11th February 2019 – Falcon Aviation, a leading business aviation services company in the UAE, has been awarded new accreditation to handle business jet and regional aircraft MRO at its UAE bases by Saudi Arabia’s General Authority of Civil Aviation (GACA). 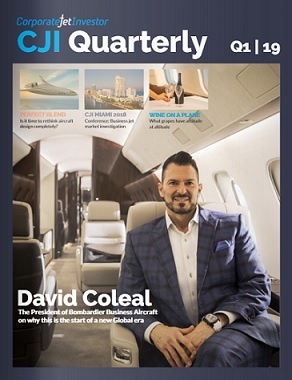 “This is a significant endorsement for Falcon Aviation to be recognised by GACA and we look forward to delivering the same high level of service and support to customers of Saudi-registered aircraft that we provide to our UAE and international customers,” said Director of Engineering Nicolas Tejera. “We are looking forward to welcoming Saudi operators and private owners here in the UAE,” he said. 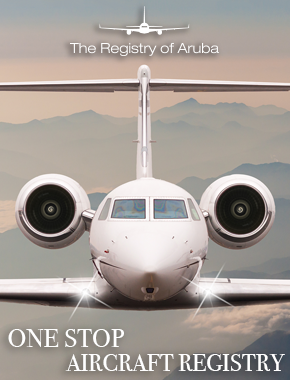 The latest GACA accreditation strengthens Falcon Aviation’s market reach, adding to existing current approvals from the GCAA, EASA, Aruba, San Marino, and the Cayman Islands. The endorsement comes as Falcon Aviation is about to complete on a new MRO facility for business jets at Dubai South, DWC Al Maktoum International Airport, complementing its established MRO and HQ at Al Bateen Executive Airport in Abu Dhabi. Falcon’s Al Bateen facility is duly being expanded to become a leading centre for third party regional aircraft MRO, supporting Bombardier Q400 aircraft and eventually, other types. “In addition to full C checks we can offer customers line support, parking and hangarage during their scheduled visits to Abu Dhabi and Dubai DWC,” added Ronnie McCrae, Falcon Aviation’s Service Centre Manager. “We look forward to booking in our first Saudi customers in the first quarter of the year,” noting the company held some encouraging and positive meetings during last December’s MEBA Show. Preparing for a late first quarter opening of its Dubai South, DWC MRO facility, Falcon Aviation has expanded its workforce to run the new facility. “Our new business aviation MRO at DWC, which includes workshops, wash bay, landside office space, 13,000 sqm of apron, and plenty of parking space, complements our VIP FBO at Dubai South and heliport (run and managed by Falcon under our AOC). 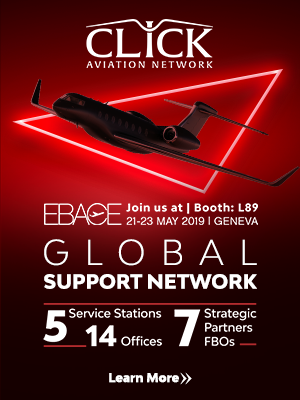 It is part of our goal to create a one-stop shop for business aviation in the Middle East region,” commented Falcon Aviation COO Captain Raman Oberoi. Falcon Aviation will also be widening out its aircraft interior management solutions at its DWC facility – right through to full cabin refurbishment and aircraft seating upgrades.